Paddling water sports such as kayaking, canoeing and stand up paddleboarding have a universal appeal and are a great workout. 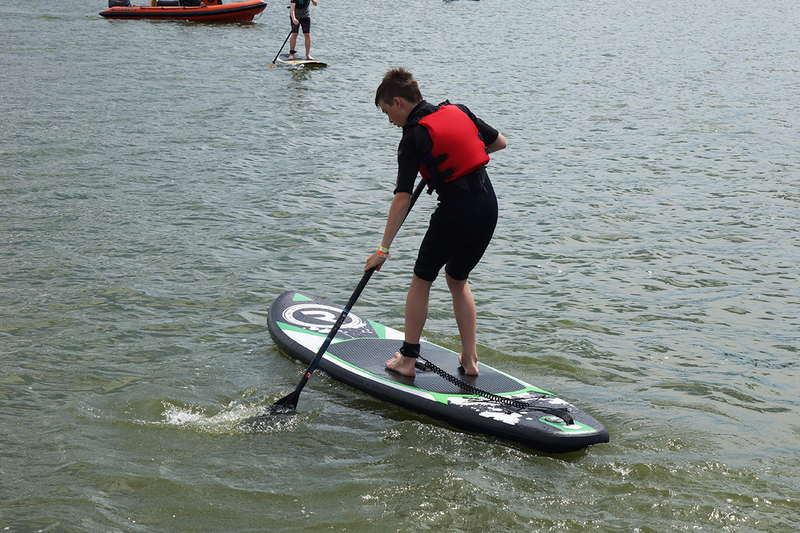 If you want to try a new sport, or are thinking of getting back into paddling, we have put together eight reasons why you should. Britain may be small, but it has some gorgeous locations, from clear lakes surrounded by mountains, tranquil canals and rivers to breathtaking coastal scenery. Being outdoors in these wonderful places will immediately make you feel better, and on a small vessel like a kayak or canoe, you can get closer to nature and discover new places. You’ll also find that wildlife on the country’s waterways are not that shy or bothered by paddlers, so you can see things people on the banks won’t get to. Paddling uses the muscles in your arms and shoulders, giving you a workout for your upper body. But you won’t be skipping leg day either, especially when it comes to paddleboarding. The strength needed for standing and balancing on the board is good for your core and legs. And you do need to exercise your legs, as you don’t want them becoming cramped when on a sit on top kayak, so doing these sports will give you a full-body workout! Paddling water sports are very sociable, and paddlers often seem to be a cheerful bunch. There are loads of canoe clubs up and down the country, and organisations for SUP can be found in almost every city with a good canal system. You can rope in friends to go paddleboarding with you, who no doubt will quickly fall in love with it too. Meeting people through the sport will inevitably lead to friendships with likeminded people who will want to get out on the water as much as you do! Have you ever seen a grumpy paddler? That’s because they don’t exist! 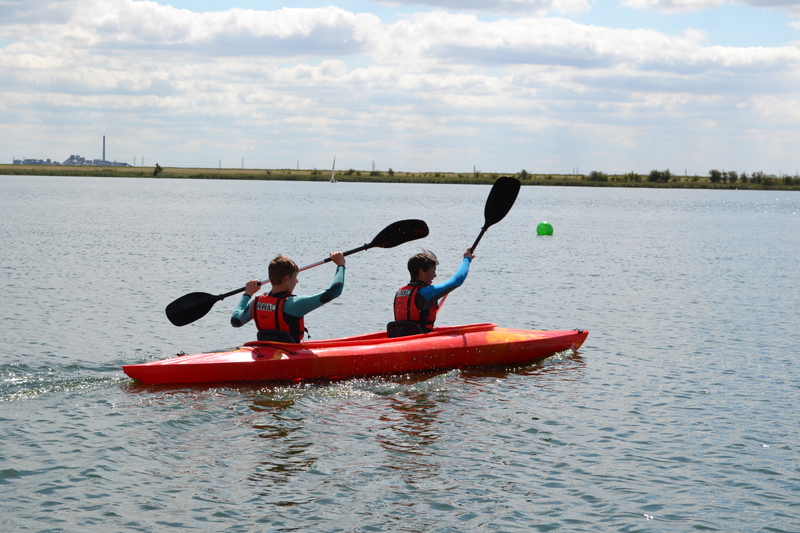 Water sports, especially paddling ones, are always a lot of fun. 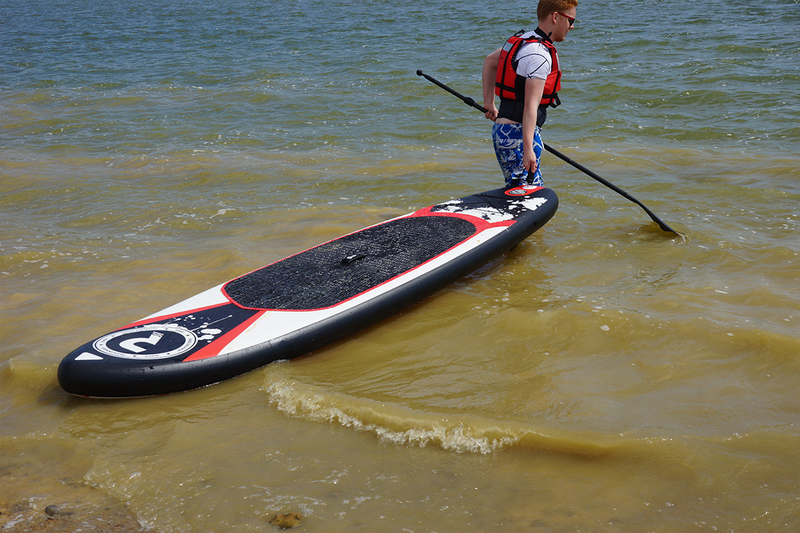 For SUP, you are guaranteed a laugh when someone falls in; the same goes for kayaking. You’ll find there is a lot of laughter and fun every step of the way, from struggling into wetsuits to struggling out of them at the end of your session! Life can get pretty stressful or sometimes boring, so being outdoors in nature doing your favourite activity is an excellent way to relax. It has been proven that spending time outdoors is good for your mental health and combining that with a physically healthy activity, you are onto a winner. Even just a gentle paddle for a couple of hours can lower your stress levels, clear your mind, help you sleep better and make you feel a bit happier. Aside from the initial costs of getting a kayak or iSUP and a paddle, paddling sports are cheaper than you may expect, as the equipment needed is minimal, and especially when it comes to iSUPs, they are easy to get around, reducing extra costs of roof racks. The most common expense you’ll face will be for car parks when parking somewhere before going off for a paddle. Overall, the initial costs will outweigh the benefits of having a kayak that will provide years of enjoyment! 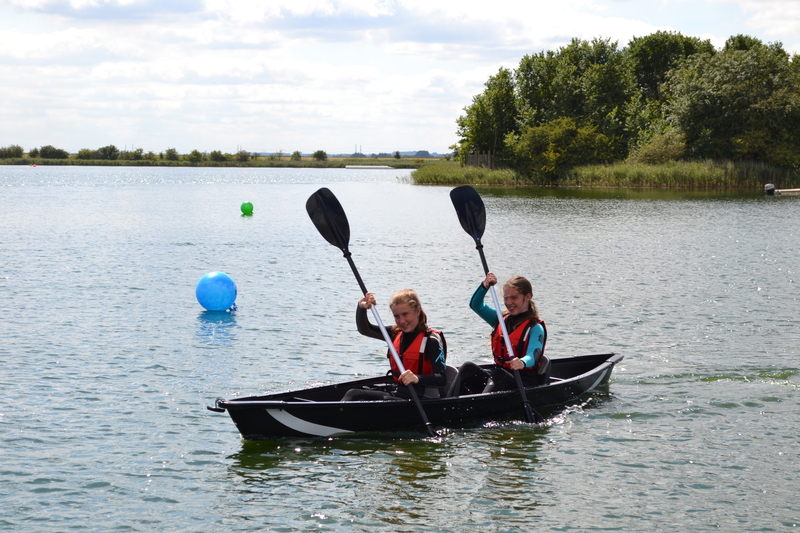 Paddling is very accessible for all ages and abilities, meaning the whole family can take part, adults and children alike. Encouraging your kids to put down their phones and get outdoors to go kayaking or canoeing as a group means spending quality time together. It could also lead them to get hooked on a new hobby that will last a lifetime. Depending on your ability or desire for adventure, your paddling session can be extreme or as gentle as you want. You can opt for calm canal waters, or exciting sea kayaking hot spots, or even an adrenaline pumping whitewater course. There is something for everyone when it comes to paddling, and there is no shortage of fantastic location around the country to check out! Get yourself one of our paddling canoe and kayaks for sale, or inflatable SUPs and kit yourself out with other essentials like paddles and personal floatation devices.